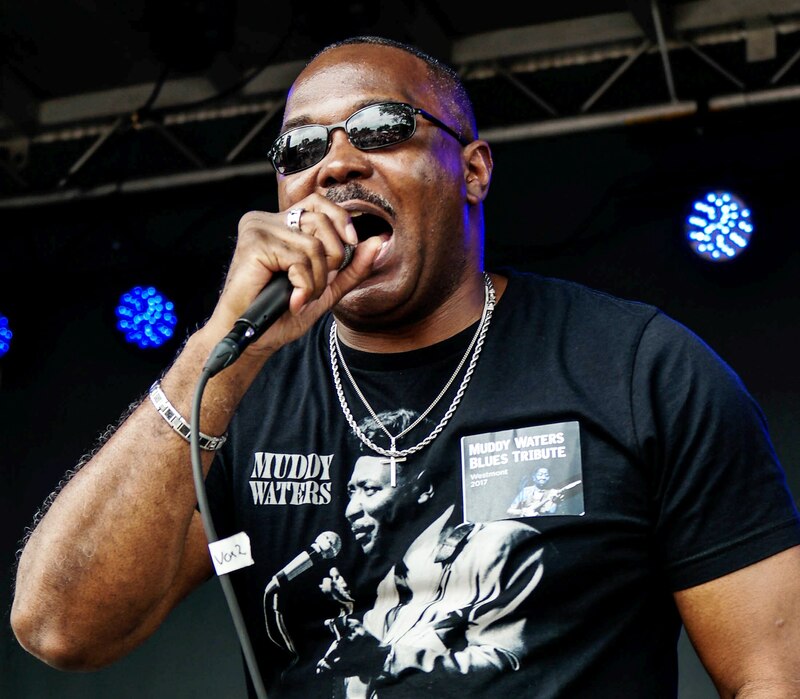 As youngest son of Chicago blues legend, Muddy Waters -- Joseph "Mojo" Morganfield -- is blues royalty. Music is in his blood. Like his famous brothers Big Bill Morganfield and Larry "Mud" Morganfield, Joseph honors his father's legacy with every performance. Often traveling with his father, Joseph literally grew up in the Blues, as legends like Eric Clapton, Willie Dixon and others stopped by his house to jam. Joseph learned guitar from Muddy's guitarist, Steady Rollin' Bob Margolin. A Chicago blues staple, Mojo released his debut EP -- Mojo Risin' -- in 2018, and has been taking Chicago blues to cities across America. 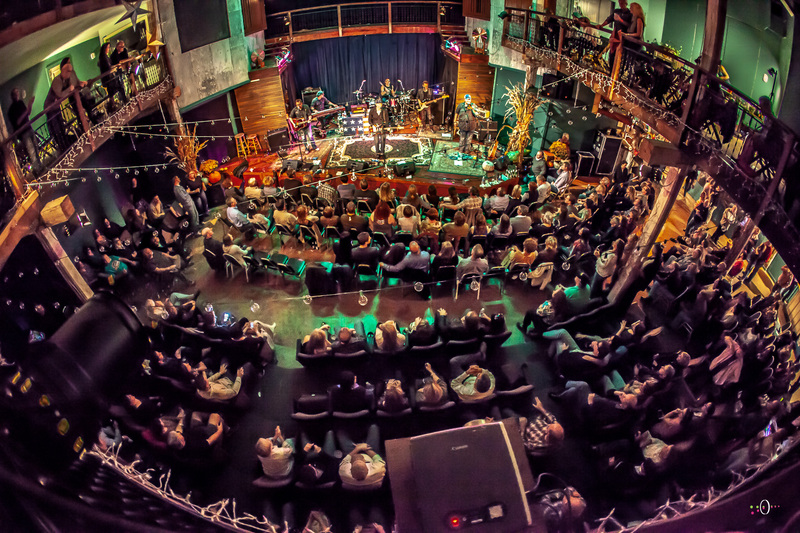 Mojo's band, The Mannish Boyz, includes Alligator recording artist Maurice John Vaughn and guitarist Rick Kreher a member of Muddy Water's band. The group do the blues and his daddy proud. An "Ambassador of the Blues," Morganfield is an inductee of the "Chicago Blues Hall of Fame."